Dear MktCoin(MLM) community. You can vote for MktCoin(MLM) lisiting on Graviex exchange: https://t.co/WfY9s3L3Cr https://t.co/lwXgfqhMav Stay tuned! Dear MktCoin(MLM) community! Soon MktCoin will be supported by https://t.co/05ewhj6Zvd - first e Commerce company in Nigeria which accept cryptocurrency as payment for goods. 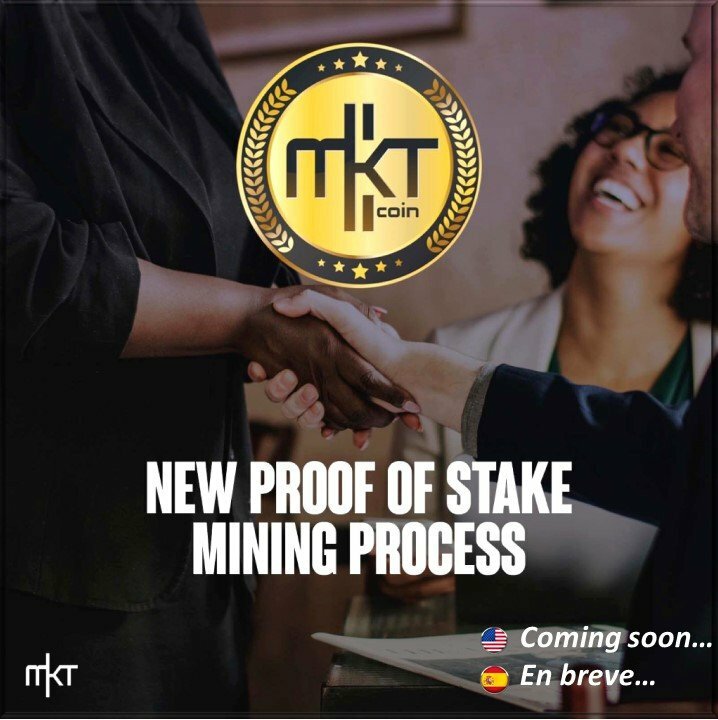 https://t.co/bcHJcj10ZR Good time to buy Mktcoin(MLM) Stay tuned!